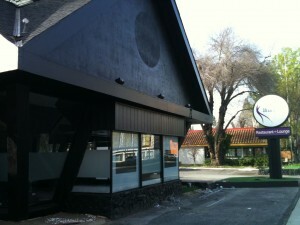 Kaama Lounge will be opening later this month at 385 South Winchester Boulevard at the old Fuel Restaurant and Lounge. Kãama’s menu is a recreation of comfort foods from around the world. Kãama features award winning Chef Matt Mermod. Mermod previously worked at Bleaux Magnolia in Napa Valley. Kãama is a versatile venue across from Santana Row, able to accomodate large private events to parties of two. SanJose.com reports that Kãama will open on March 18. This entry was posted on Sunday, March 7th, 2010 at 6:40 pm by John Vink	and is filed under Uncategorized. You can follow any responses to this entry through the RSS 2.0 feed. You can leave a response, or trackback from your own site.